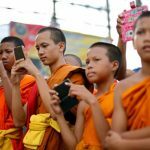 10 best photo travel apps for your best vacation shots ever - Living + Nomads – Travel tips, Guides, News & Information! Gone are the days when you needed to lug around a bulky DSLR to get professional-looking travel photos. Today, all you really need is a smartphone. 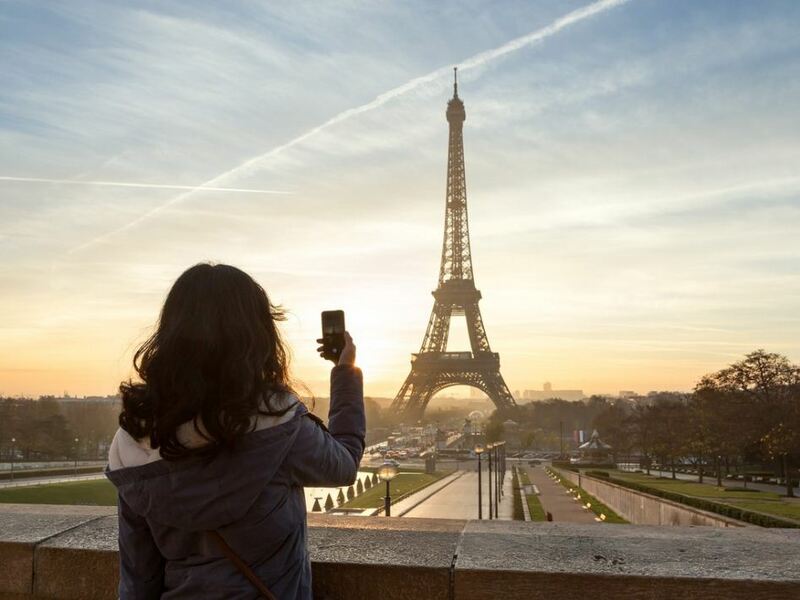 These 10 apps will transform any smartphone photo into an expertly crafted shot. So get downloading. This simple editing app lets you quickly filter and adjust your photos once you’ve captured your shot. 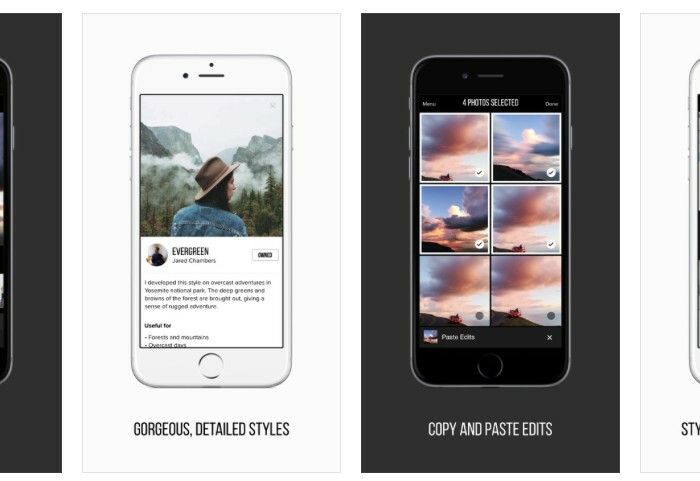 There are 15 different cropping and transformation tools to choose from, and Afterlight also lets you share directly to all of your favorite social media channels. Available to download for iPhone and Android for $0.99. 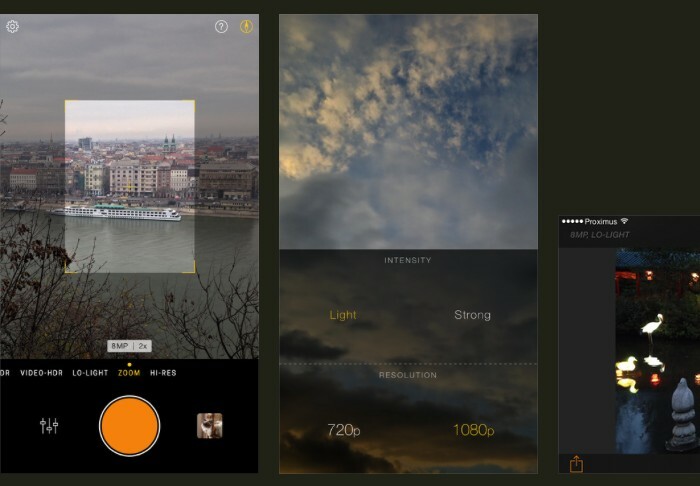 If you have any DSLR experience and like taking manual photos, this app is perfect for you. It lets you shoot with custom exposure and allows you to control shutter speed, ISO, white balance, and focus. 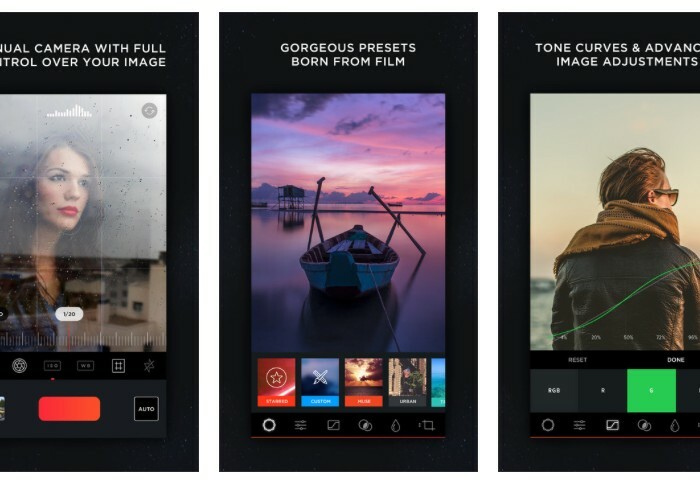 The app also has custom presets and filters plus color adjustment, curves, and depth of field tools, and it stores your edit history. Available to download for iPhone for free. This is a great tool for anyone well-versed in photo editing; but don’t let that scare you if you aren’t already familiar with curves. 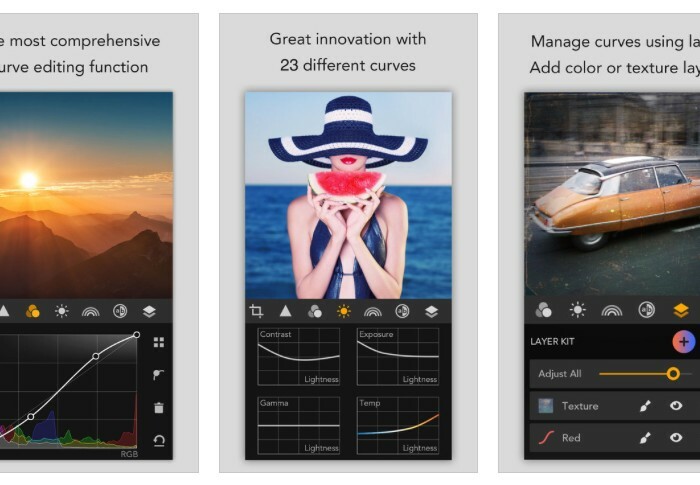 This app is basically like Photoshop on your phone, but focused on curves. It syncs with Photoshop (via Wi-Fi) if you have it, and lets you download images as full size without compromising resolution. It’s easy to use, and fun to experiment with. Available to download for iPhone for $3.99. 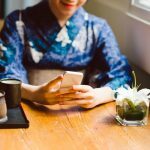 If you’re constantly taking pictures of your food and meals, this is the perfect editing app for you. 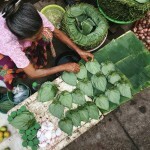 Chose from 26 filters, customized for taking food photos that’ll be sure to get you more Instagram likes. 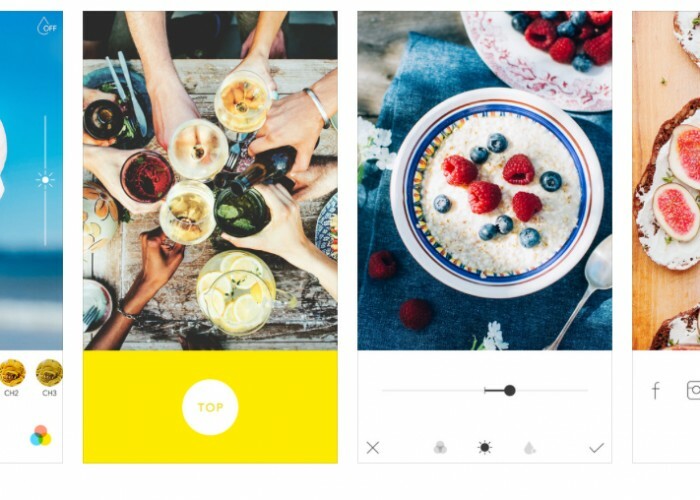 The app also comes with photo editing features, auto blurring, and even a smart guide feature that helps you take photos of your food from above. Available to download for iPhone and Android for free. Do you heavily edit photos? Or always find yourself taking dark or overexposed photos that need a lot of fixing? Relight instantly corrects the lighting and exposure of your shots with eight different HDR modes. You can also add effects, use the full range of adjustments mode, and chose from over 50 unique filters. Available to download for iPhone for $4.99. Stop asking your friends for filter suggestions. The smart style recommendations in Priime automatically suggest a filter based on elements in your photo, like color or subject. 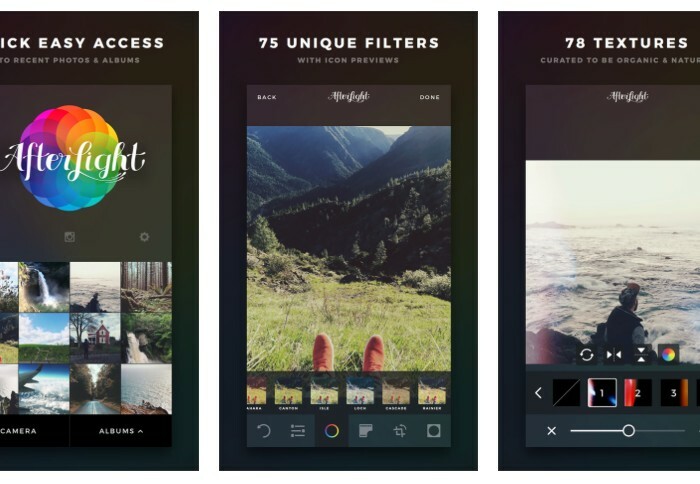 The app’s filters are collaborations with some of the world’s top photographers, so each has a unique style. It also comes with editing tools, edit history tracking, and non-destructive, max-resolution editing. Hydra’s five capture settings let you take photos in almost any environment. 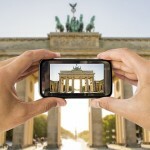 Its HDR mode takes up to 20 images, so it can handle tough lighting situations; video mode uses single image tone mapping; lo-light mode amplifies light by a factor of 10 so you can take great photos at night; the zoom mode uses super-resolution technique, so your photos aren’t pixelated; and the hi-res mode increases your camera sensor to capture finer details in your photos. This simple editing app has over 1,500 free effects, frames, stickers, and overlays, so it’s best for those who aren’t easily overwhelmed. It features a single-tap blemish editor, sticker options, drawing tools, and memes that you can add onto your photo. 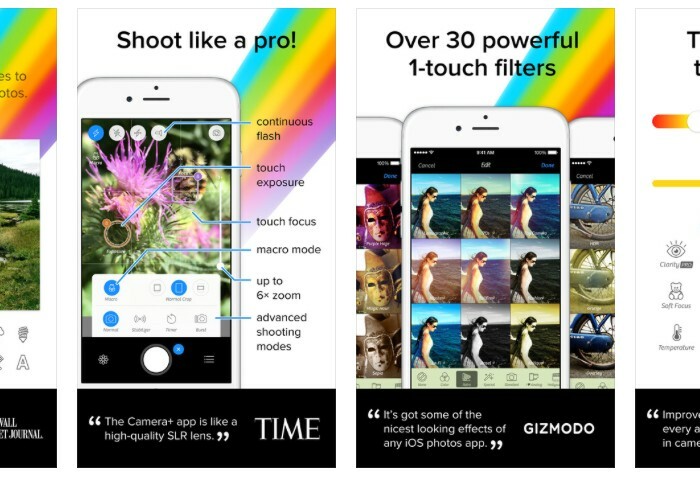 A top-rated app, it has all the tools you’ll need for editing in a user-friendly way. Clarity focus, one of the best features of Camera+, analyzes your photos and makes intelligent auto adjustments to otherwise dark or out-of-focus photos. 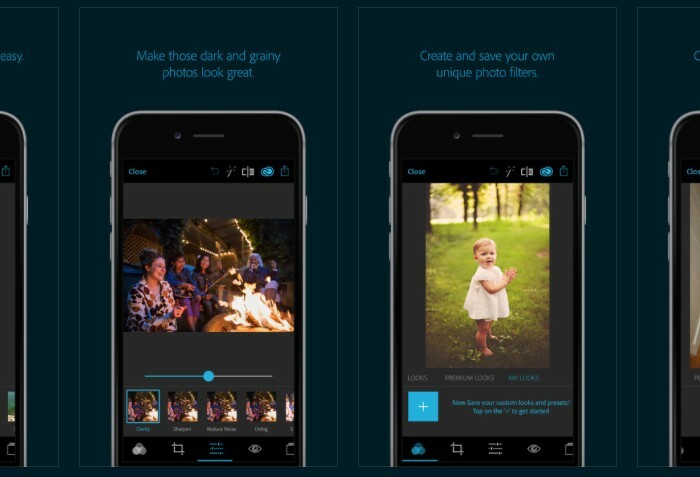 The app’s latest update includes a slow shutter, so you can capture crashing waterfalls or winding car lights over long periods of time. 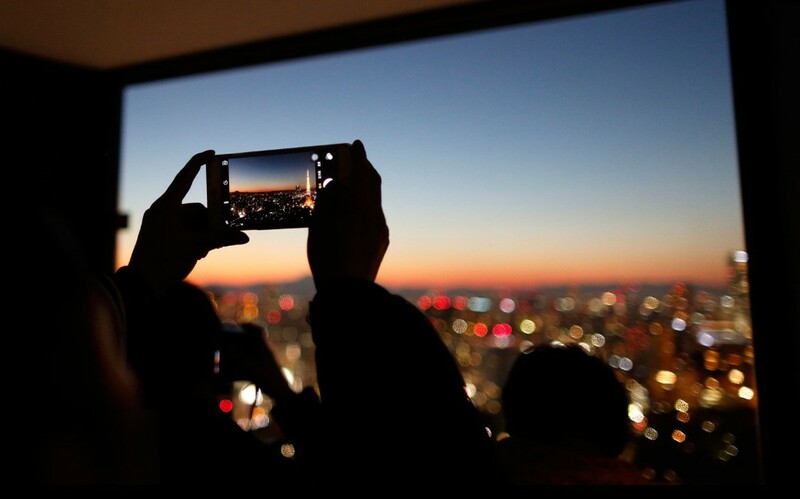 The app also has 6x zoom, front flash, touch exposure and focus, a stabilizer, and scene modes like Sunset, Portrait, and Beach, along with all the standard editing tools. Available to download for iPhone for $2.99. 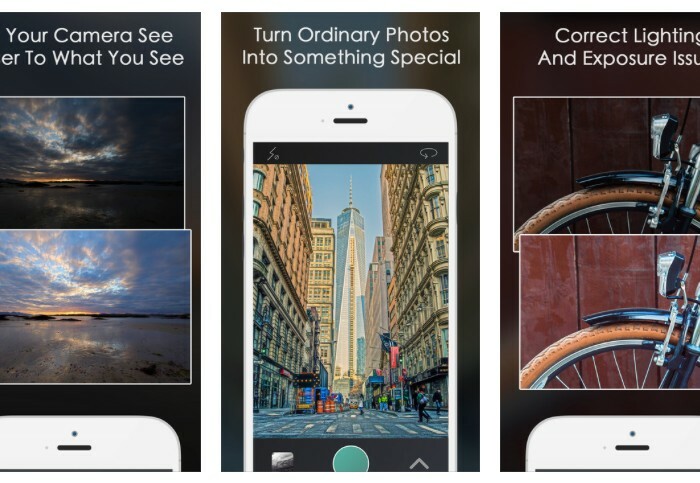 Camera+ Free has some, but not all of the features as Camera+, and is also available for download in the App store. Adobe’s Photoshop Express is handy whether you’re an Adobe expert or newbie. 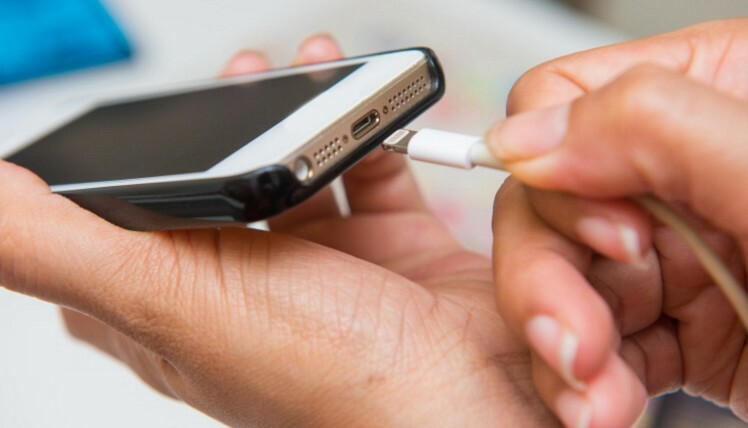 The app lets you choose between slide-bar adjustments and automatic one-touch fixes. 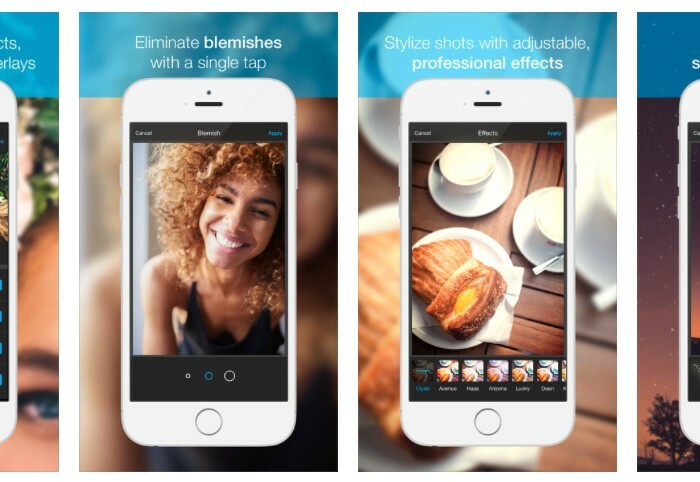 Other features include blemish removal, over 20 “looks” or filters, raw photo support, red-eye and pet-eye removal, and easy sharing options.